Let's start with a couple of NYX colors: I first tried out Summer Breeze last year and it quickly became a favorite. 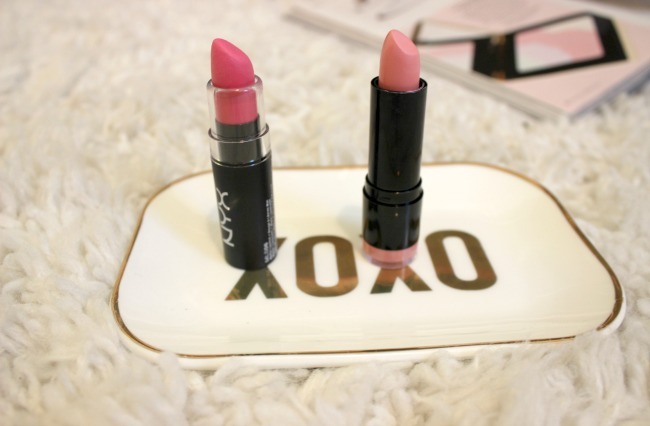 Its matte finish leaves a fresh pop of pink, without being too overpowering. Strawberry Milk is a lighter tone, but the brightness factor is upped, along with pigmentation. This whole color screams spring, am I right? PS NYX staying power= magic. 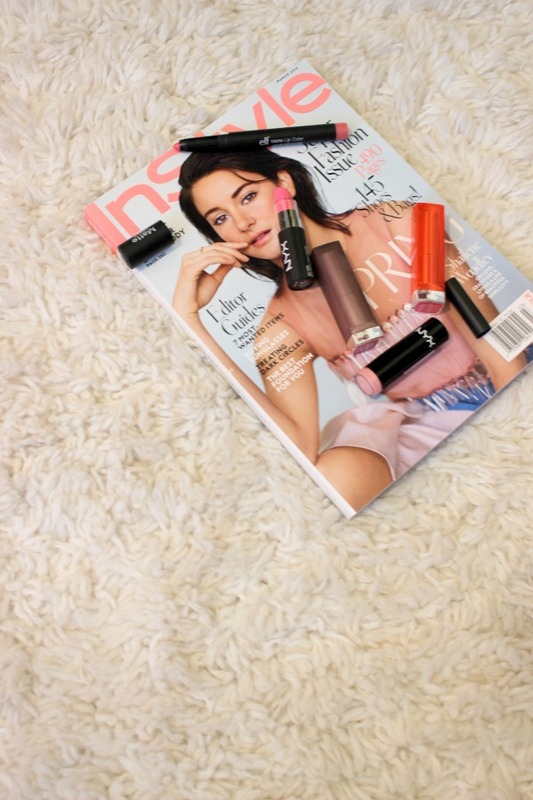 Two of my favorite Maybelline colors for the warmer months are Faint For Fuchsia and Shocking Coral. The fuchsia is such a great bright pink that makes anything pop. It's a nice pigment and of course I love the creamy matte finish. Shocking coral is a sharp pink made for days spent poolside, or to instantly brighten up any outfit. 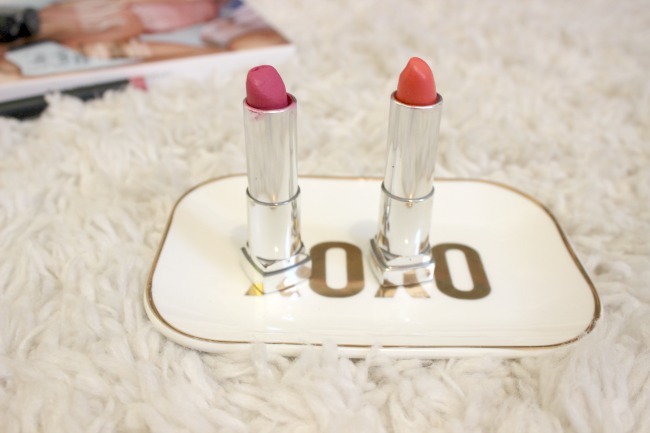 The staying power on pretty much all Maybelline lipsticks are always great, as well. 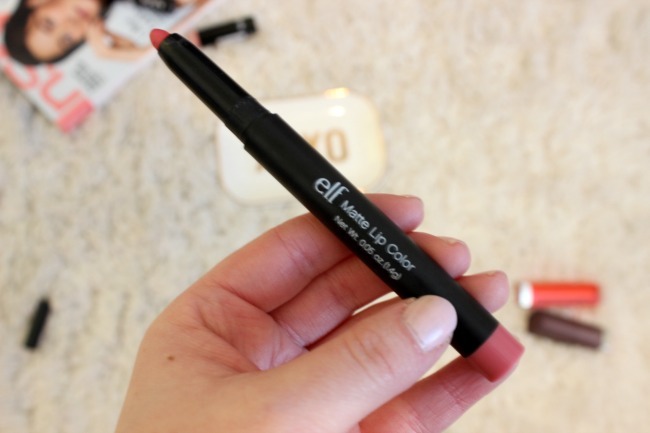 And then we have elf's Dash of Pink, a rich matte "red pink" tone that's perfect for when you need a color that says "I definitely didn't wake up late today." It's subtle yet gets the point across and while you may need to reapply a couple times throughout the day, its pigmentation is a good one.